Today’s card is focusing on the How Sweet It Is DSP and matching Jar of Sweets Framelits. I love that with these Framelits the jars were easy to cut out and then this card came together in a matter of minutes. If you prefer to stamp your own jars of sweets the Framelits match the stamps too so you can pick and mix to your hearts content. I adhered my jars with Multipurpose liquid glue but you could add extra dimension by using Stampin’ Dimensionals. 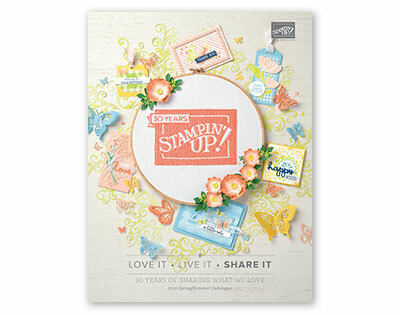 A few strips DSP create the background and the stamped and die cut label adds a greeting. Hope you’ve enjoyed this bright fun birthday card which I think would work well whoever the sender. 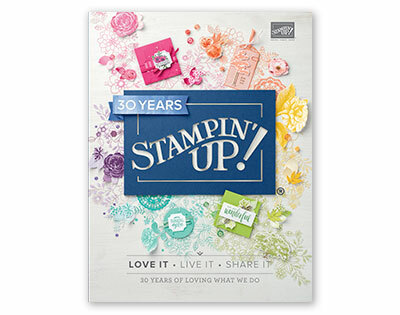 Author dibbystampsPosted on January 29, 2019 Categories In-Colours, No Greeting CardsTags Coffee Cafe, Coffee Cup Framelits, Jar of Sweets Framelits, Stampin' Up!, Sweetest ThingLeave a comment on Marshmallows Anyone?